boom bap production style and melodic jazz and soul samples. 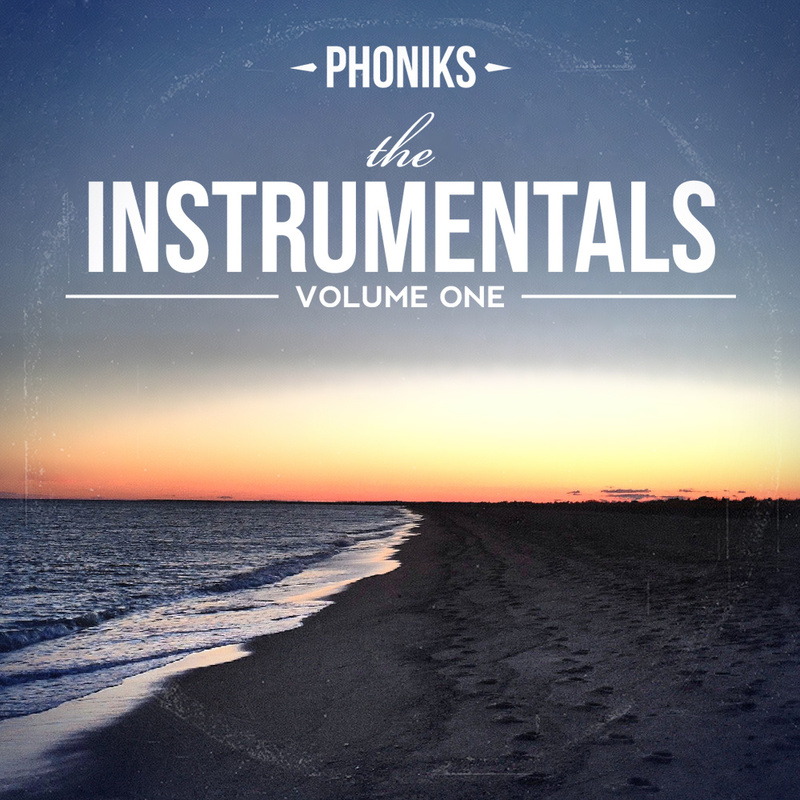 Here is his latest release „The Instrumentals Vol.1“. Enjoy. 2DopeBoyz, DJBooth.net, and The Source.